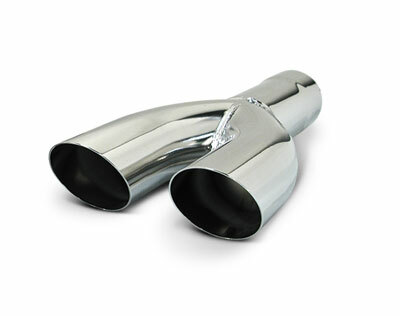 Description: SLP offers high-quality exhaust tips. Each tip is manufactured from 304 stainless steel and is polished to a mirror finish. Tip features a 2.5" diameter high-quality single-wall with a dual outlet end that compliments the bodyline of any vehicle. 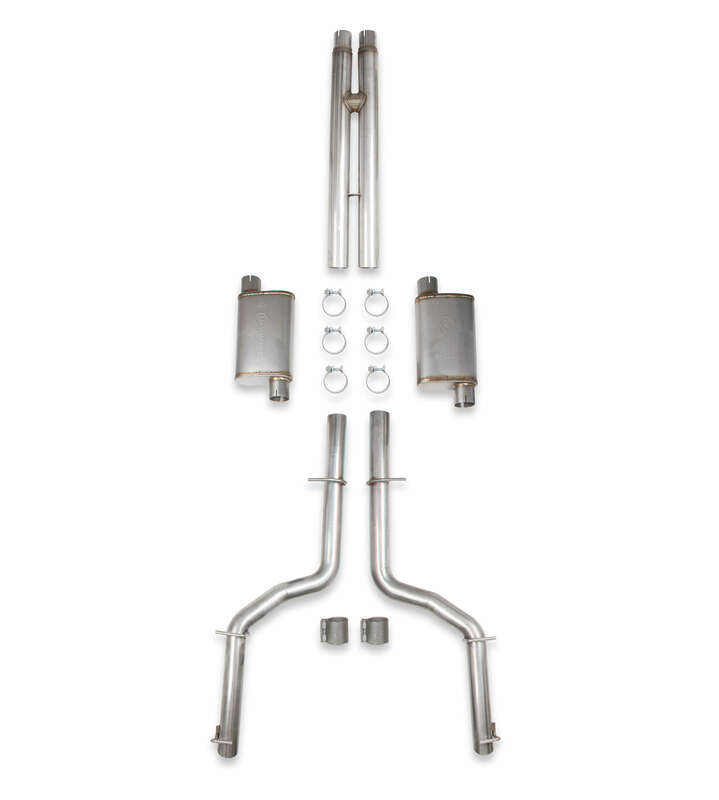 Pair it up with a passenger side tip of the same design for that custom exhaust system look. (Sold individually).